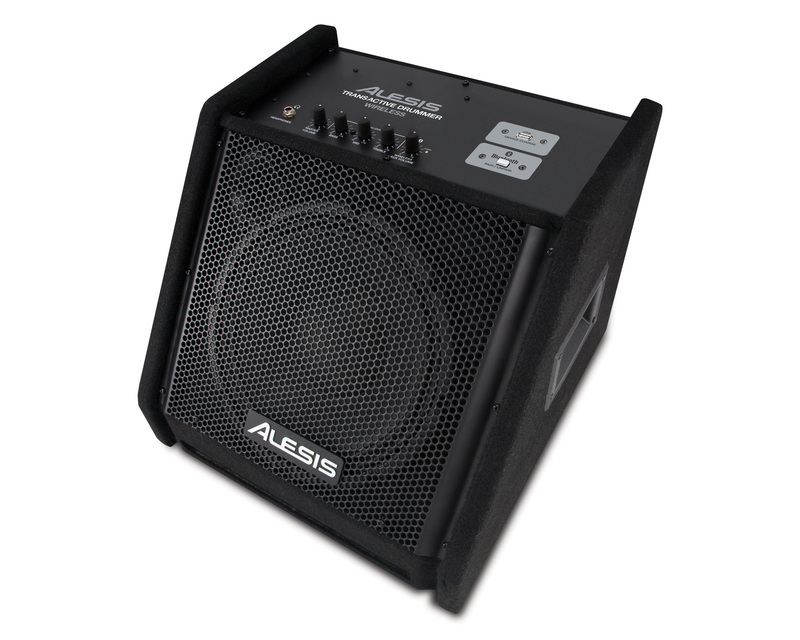 Transactive Drummer Wireless, Drum Amplifier from Alesis in the TransActive series. 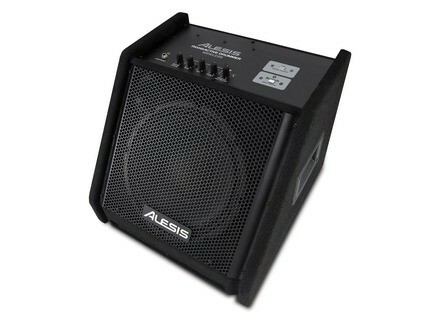 More details as well as pricing, are expected soon on www.alesis.com. [NAMM] Alesis launches 2 electronic drums Alesis completes its electronic drum line and introduces at NAMM the DM7X Kit and iPad-integrated DM Dock Pro Kit. [NAMM] Natal launches the Spirit drum kits Natal announces a new acoustic drum kits for 2013, the Spirit line available in three configurations. Roland Octapad SPD-30 Version 2 Update Roland updates the Octapad SPD-30 system program to version 2, which expands the onboard kit and phrase libraries.